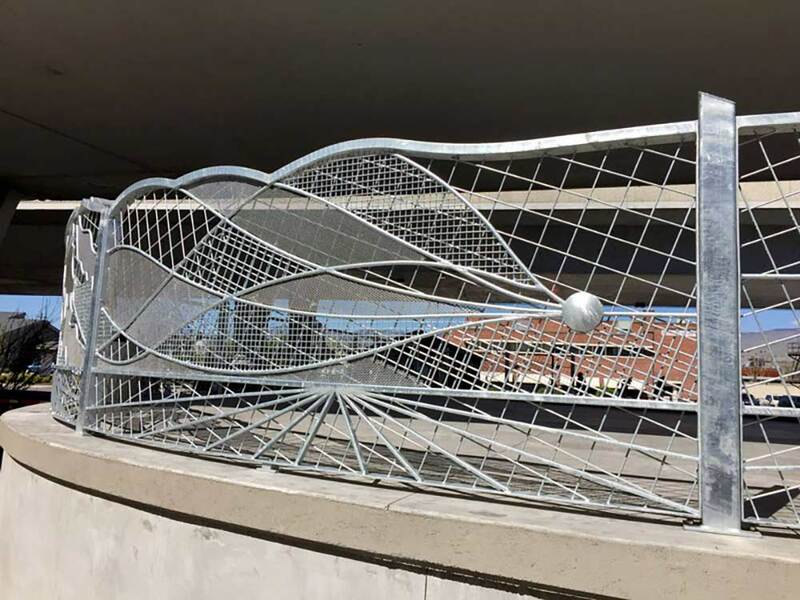 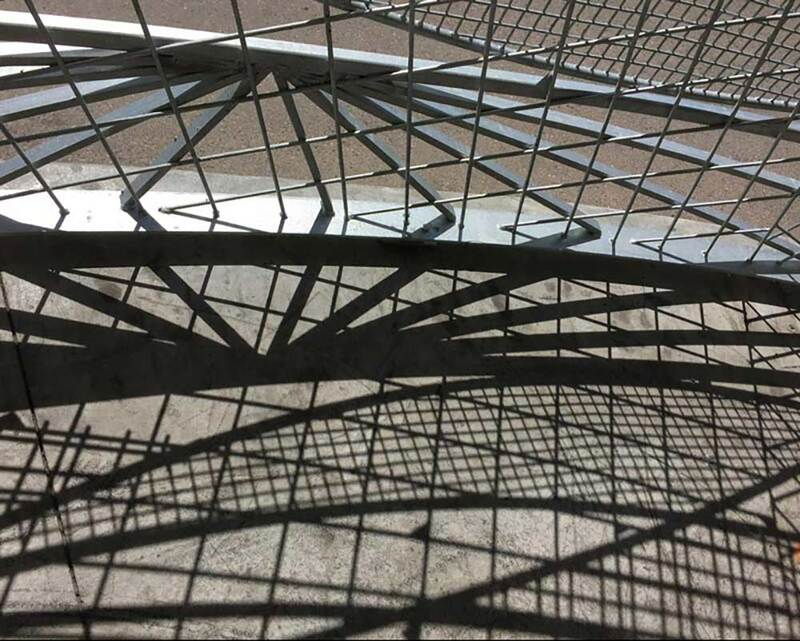 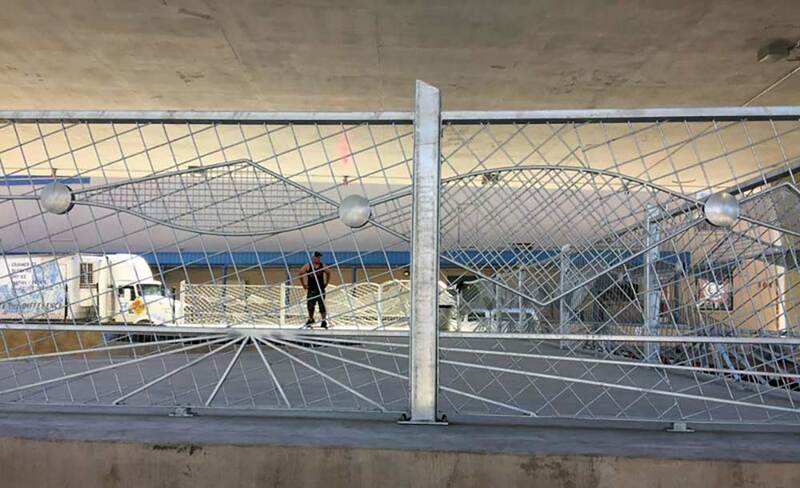 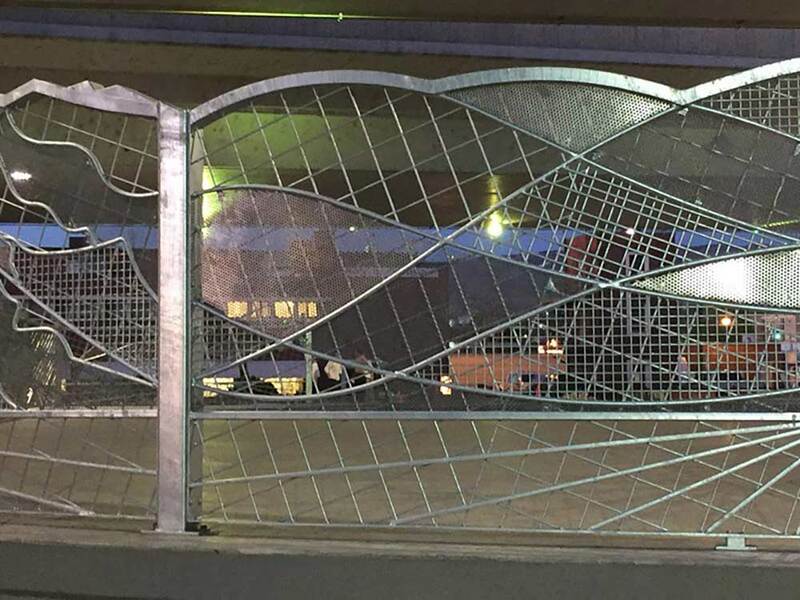 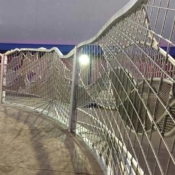 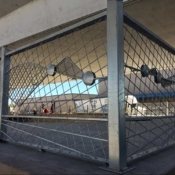 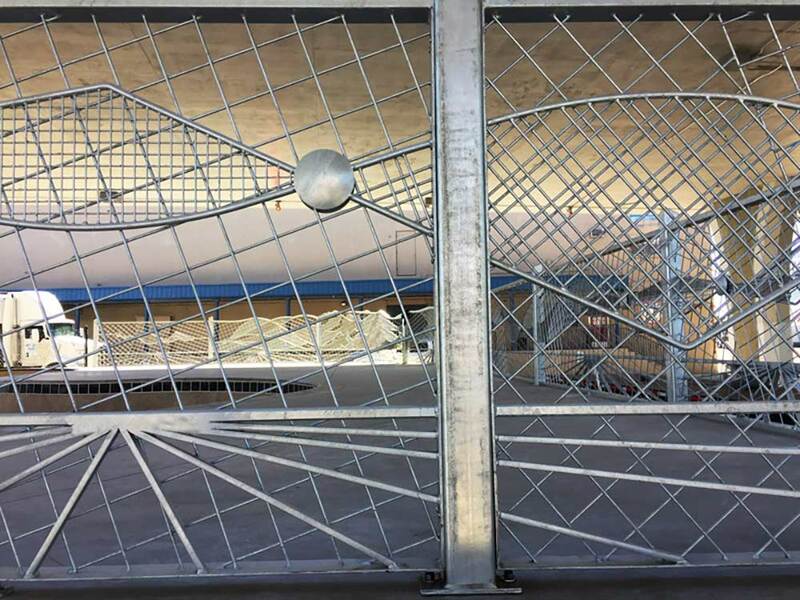 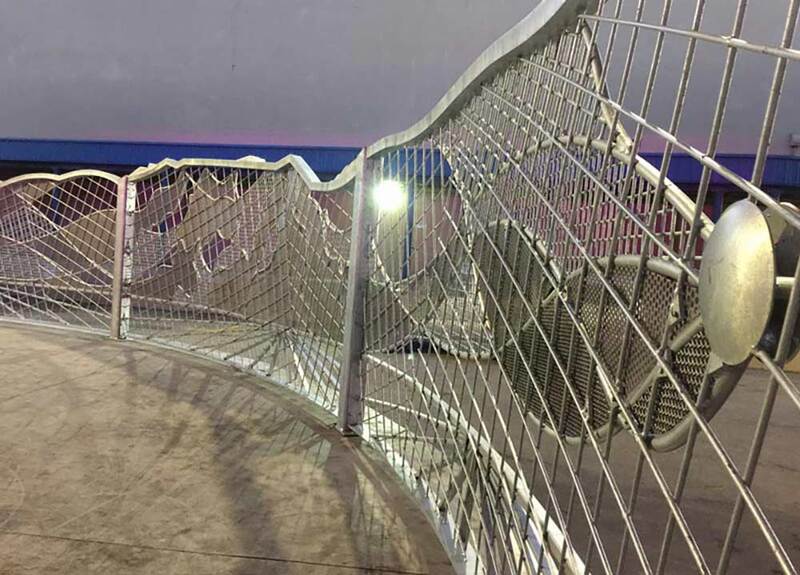 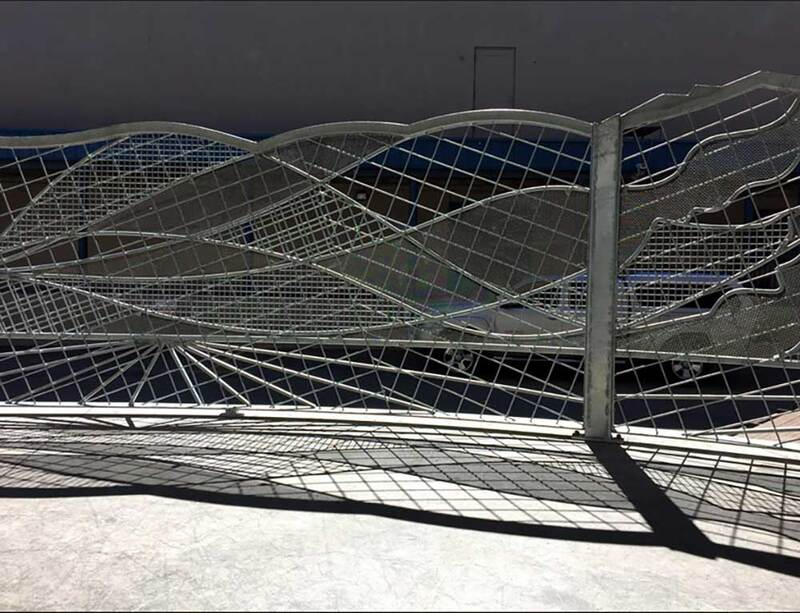 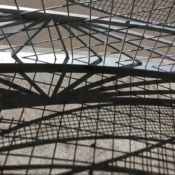 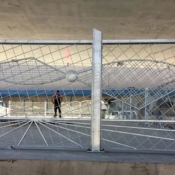 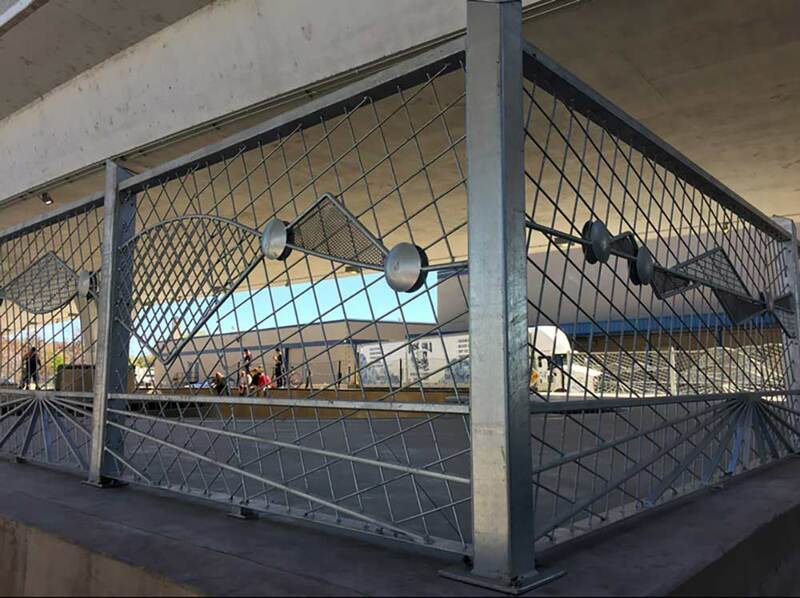 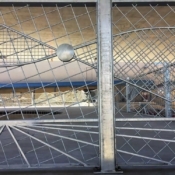 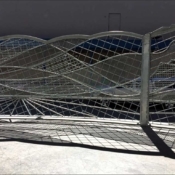 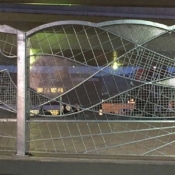 “States of Flow” is a galvanized steel perimeter fence for Rhodes Park in Boise, ID. 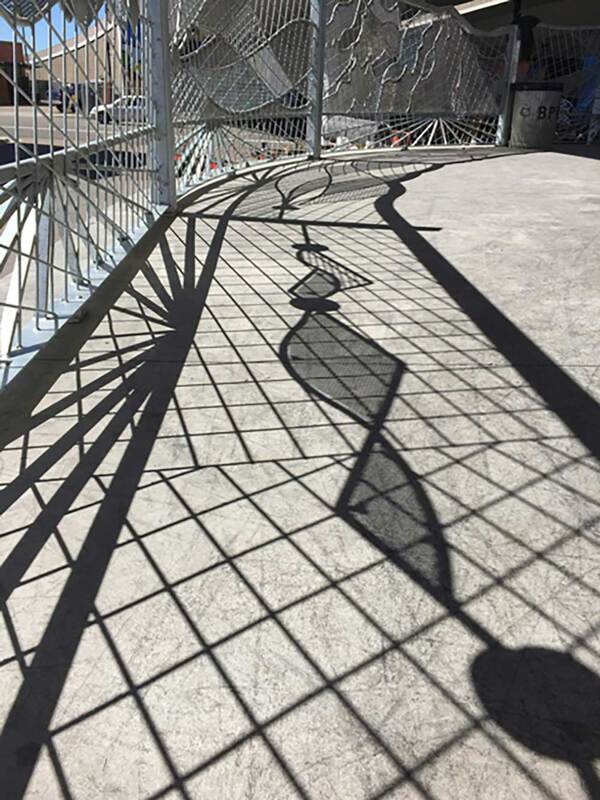 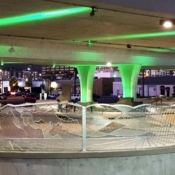 This artwork is inspired by the specific shapes and styles of skateboard tricks – the angular patterns of “Street Skating” morph into the curved and flowing patterns of motion required for the deep bowl. 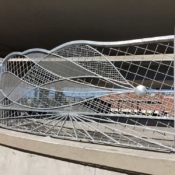 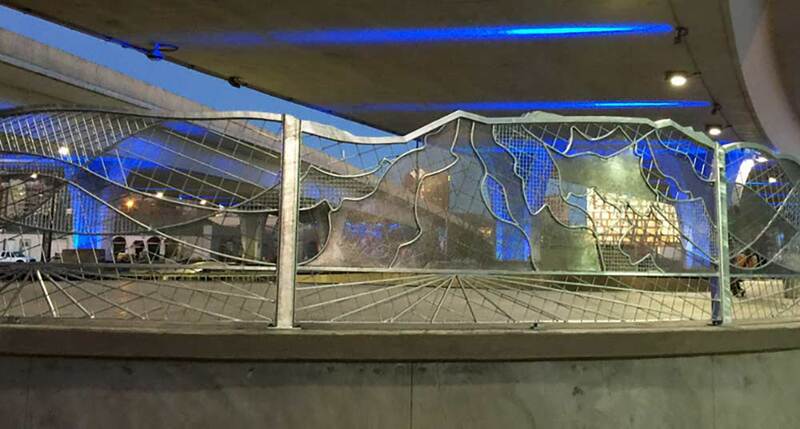 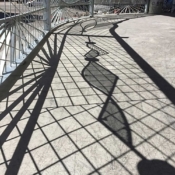 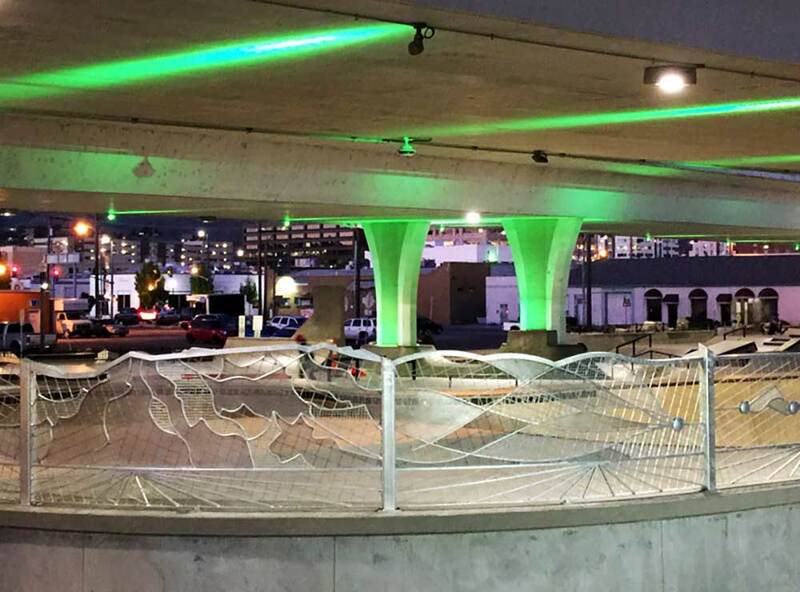 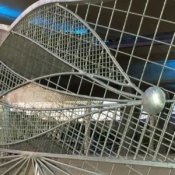 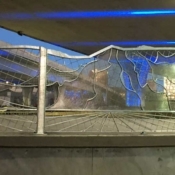 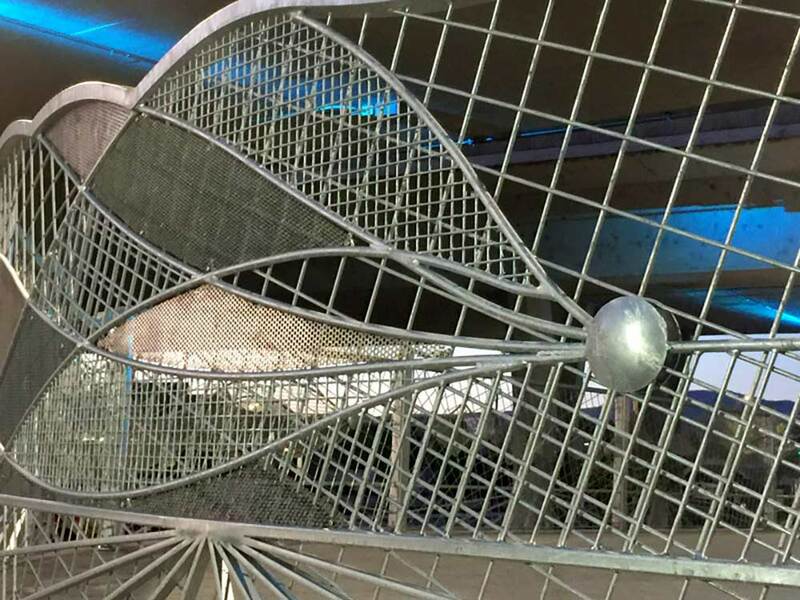 Made of galvanized steel, this artwork is designed to withstand the joyous onslaughts of the athletes that skate Rhodes Park, while also celebrating the art and craft of skateboarding.